Fortner shares on the Attributes of God in a way meant to inspire the reader to know Him more. 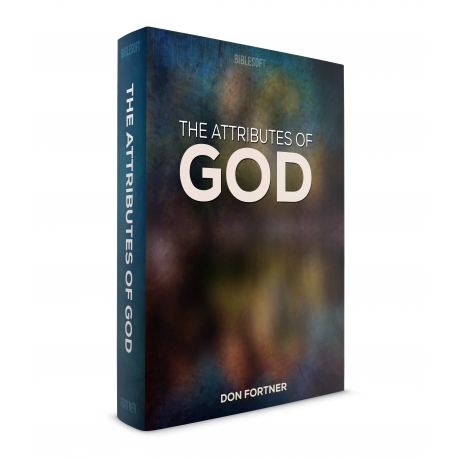 Fortner provides scripture references and explanations for each attribute. Learn more about what is meant when he says There is One God, God is Eternal, God is a Trinity, and God can only be known by revelation among many more attributes.